Long time ago! 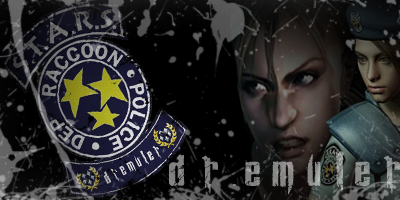 probably most modders here dont know or rembeber me, but its time to do!, this time i release a performance patch for resident evil 2. The trick is simple, get the most from ur PC to enjoy this game, evene if does not meet the minnimum requirements. As requirement of the admins, i develop the version for legit versions only. -Now you cant patch the game from every location where re2.exe is. 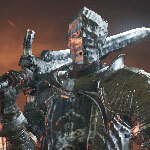 -Now the patch support same resolutions that game does. -Your graphic card have to stay upddated, directly from INTEL & AMD &nVIDIA no other places. *Antivirus could flip on when you patch or play. So i suggest, disable it when using or add game and tool to the exceptions. -Run the patch as admin, were gonna make various file changes. 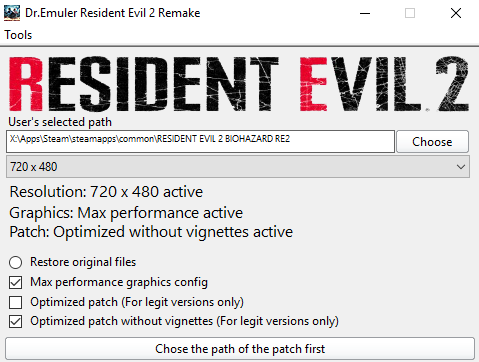 -Once te patch finish, in the desktop will appear a shortcut of RE2, its very important run the game from there, contains command line arguments to modify the internal resolution, and the patch depend on to work correclty. **Probably every this steps, could flip on you, but u can check my mod site, and ive release a patchlike that years ago but for RE Remaster, and you can check out my channel and check my videos, im a developer and modder i made this cuz its fun. !DOWNLOAD LINKS INSIDE VIDEO DESCRIPTION! i hope helps! let me know! That's a great addition, I'm sure it'll be useful for a lot of people. ¡Qué alegría ver otros modders de habla hispana! 10 FPS are 10 FPS! 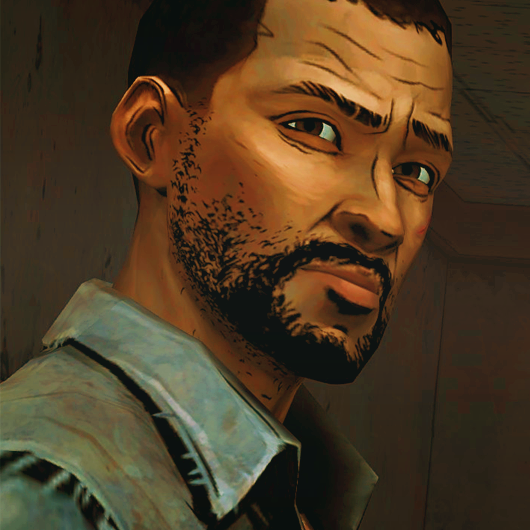 im pretty sure that ure gonna enjoy the game !! thanks for the feedback, if i improve more things i will post it here. i think the same its useful for everyone! in first place i posted it only for unlegits but admin ask to me develop for legit, so deleted the unlegit content from the forum and i repost this. and yes! im from México, but im in the scene since 2011, just im retired in 2014, and reappear for a patch for re remake and re retire again, and now im here for re2 remake, i never own good computers so i have to perform performance patch, to people like me can play with low spec pc! I have the same card, Is this boost with you still playing at 1080p ? Is there any actual link to the file? I can't access the one on the video because of my antivirus. and you can gain more FPS trying my windows 10 gamming edition RED KING. theres a lot of users talking about in my channel, that FPS rise, try it, a windows much faster and better for gamming. yes its available at that res as other user say. Does this work with the latest update/Ghost Survivors update/DLC? it is not tested yet, i need somone that have that version comment about that.